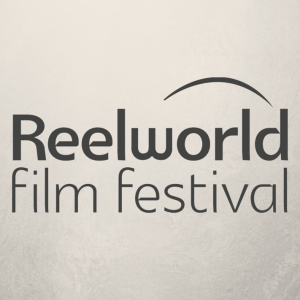 “The Reelworld Film Festival is a recognized partner of Telefilm’s Talent To Watch program. All of our E20 applicants are eligible to apply for this funding through our Emerging 20 program. 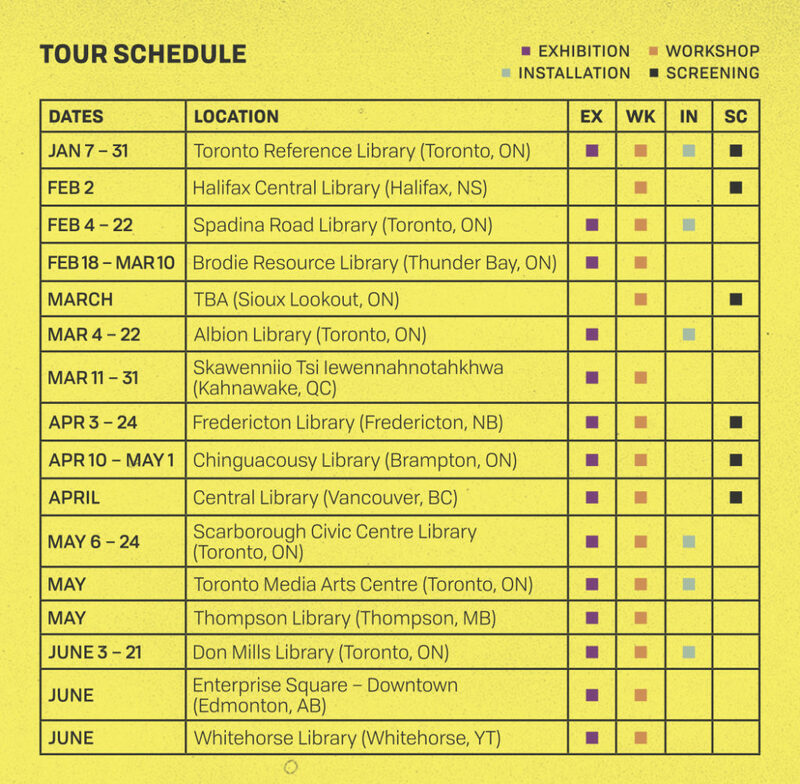 Are you an Indigenous or racialized filmmaker interested in telling stories that help audiences care about pressing issues and inspire social change? Then apply for the Emerging 20 Program by August 17, 2018. The E20 Program is Reelworld’s initiative to connect some of Canada’s most talented emerging diverse talent with industry executives and professionals within the Canadian entertainment industry. E20s are given the opportunity to network, learn, and pitch their projects to industry decision makers. We are looking for 20 emerging content creators and filmmakers with projects in the pre-development or development phase, that have potential to inspire and entertain. Whether your project is a documentary, dramatic feature, web series, or comedy, we are looking for stories that explore important themes and issues in ways that entertain, spark conversation, and expand minds. After the program has concluded, E20 participants will become eligible to apply for up to $125,000 from Telefilm’s Talent to Watch program to make their first web series or feature film. 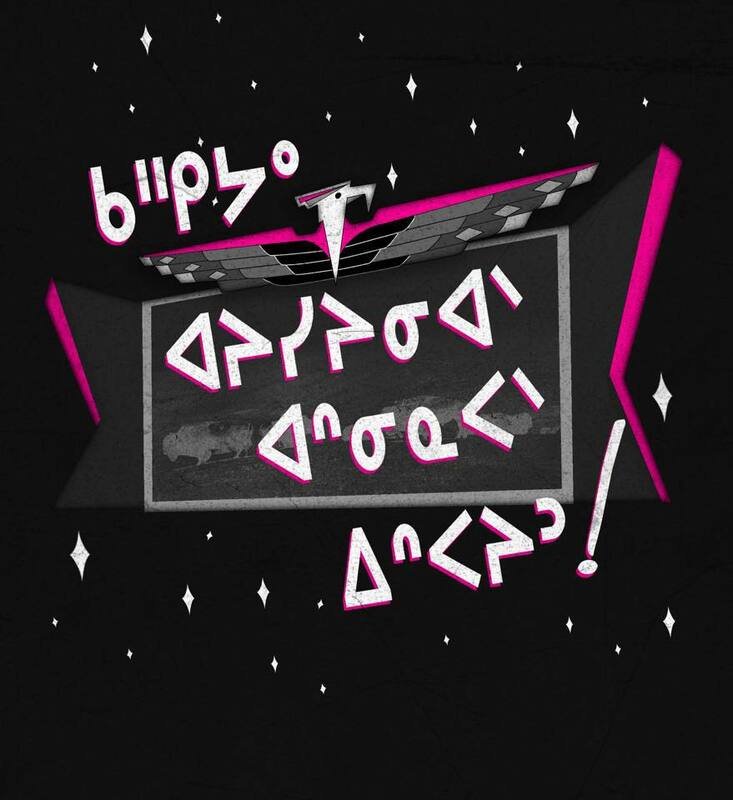 “The Asinabka Film & Media Arts Festival screens the best in Indigenous film from Canada and around the world. This years festival takes place over 5 days, and includes our traditional opening night outdoor film screenings on the beautiful Victoria Island, 3 evenings of film in the Theatre at the Canadian Museum of Nature – Musée canadien de la nature, an art exhibition openings at Gallery 101 and the Knot Project Space, as well as matinee film screenings, an Indigenous fashion show, and live Indigenous music. This years festival will also include a presentation of our Indigenous Sound/Tracks commissioning project, pairing up 4 video-makers with 4 musicians to collaborate on entirely new audiovisual spectacles. 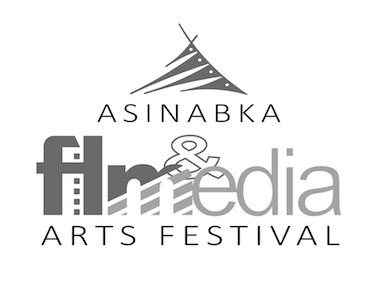 The Asinabka Festival is currently seeking works from independent filmmakers, any film or video that tells First Nations, Métis, or Inuit stories, or that focuses on international Indigenous issues, is eligible. Submissions can be in any genre (documentary, drama, animation, experimental etc.) or any length, and must be finished works. Email submissions are welcome. There is no submission fee. 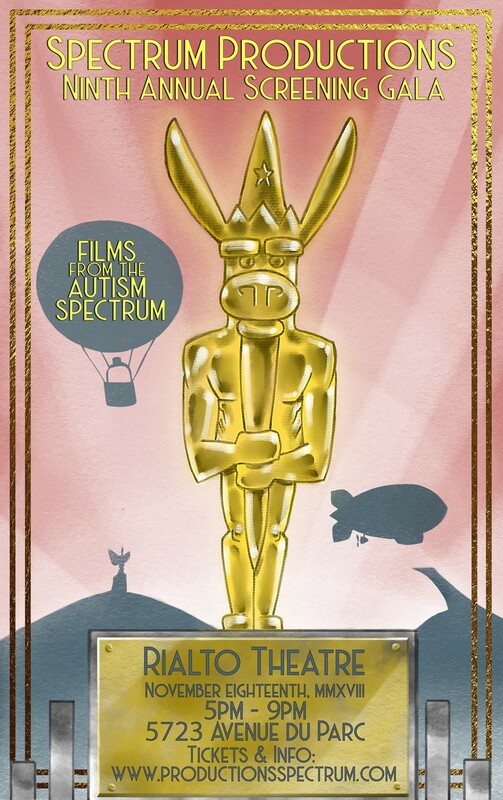 “Come support Spectrum Productions and celebrate the work of over 60 youth on the autism spectrum who participated in Spectrum’s summer camp programming. 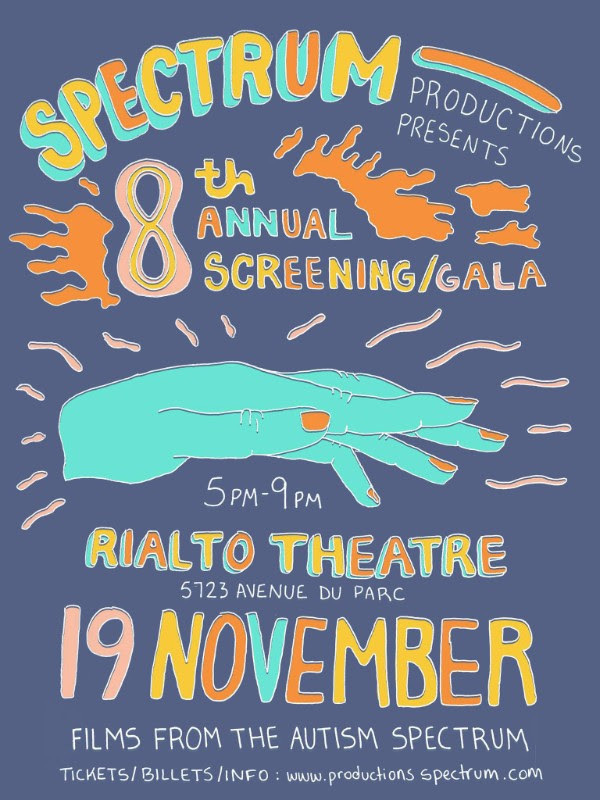 A selection from the 90 short films created will be screened at this family-friendly event along with food, drinks and a silent auction. 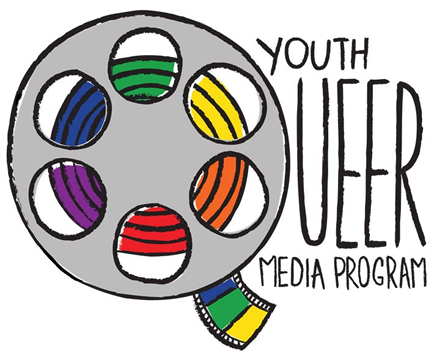 This unique screening gives you a glimpse into the creativity and talent of these young filmmakers. Venez célébrer le travail de plus de 60 jeunes atteints d’un trouble du spectre de l’autisme qui ont participé à nos camps de jour en 2017. La projection de 80 courts métrages créés sera projetée lors de cet événement familial. Le tout agréablement accompagné d’un délicieux en-cas , de cocktails et d’un encan silencieux. “Join the Regent Park Film Festival in celebrating 15 years of storytelling! Toronto’s only free community film festival returns Nov. 15-18th with culturally diverse film screenings, interactive workshops, panels, virtual reality experiences and more! Tickets are FREE and complimentary childcare is available onsite.